Singapore PDF (Passenger Departure fee) of S$6/pax, Surcharge of S$15/pax & Batam Terminal Fee of S$7/pax payable by Cash upon collect boarding pass. 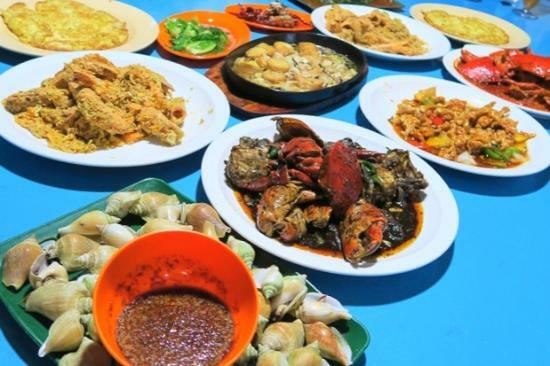 Batam is more than just their shopping and food, there's so much more beyond that. 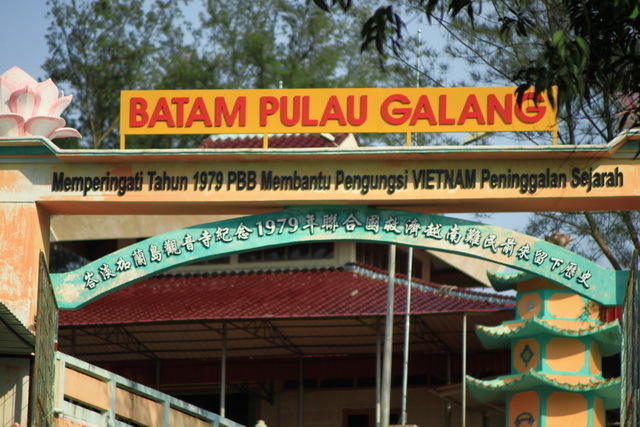 Learn more about the rich history behind Batam! Visit the Barelang Bridge, which the biggest bridge linking the tiny island of Tonton, Nipah to the larger Setoko island, Rempang Island, Galang Island and Galang Baru Island. Afterward, make your way to the Galang Vietnamese Refugee Camp. Here you can learn more about the history of how the Vietnamese refugees made Galang Island their home before resettling into other countries like the United States. 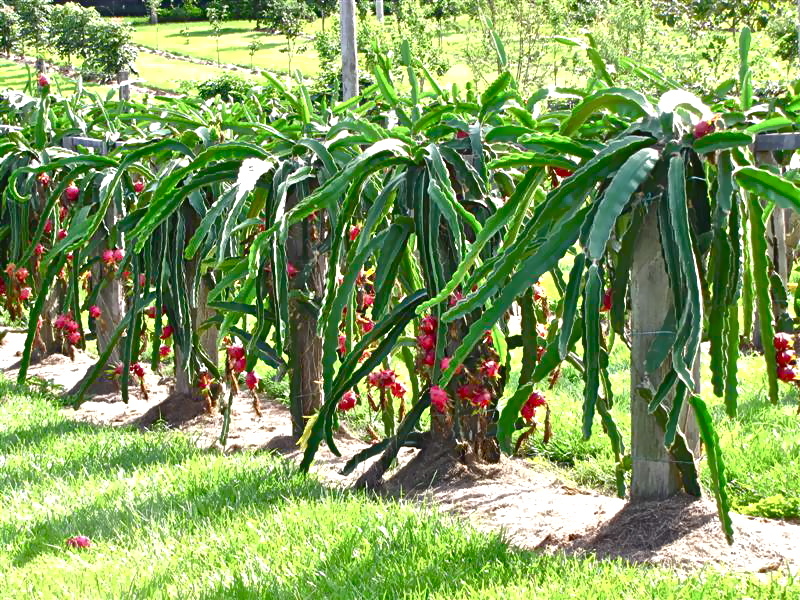 Visit a dragon fruit farm and enjoy juicy dragon fruits to quench your thirst in the hot weather.